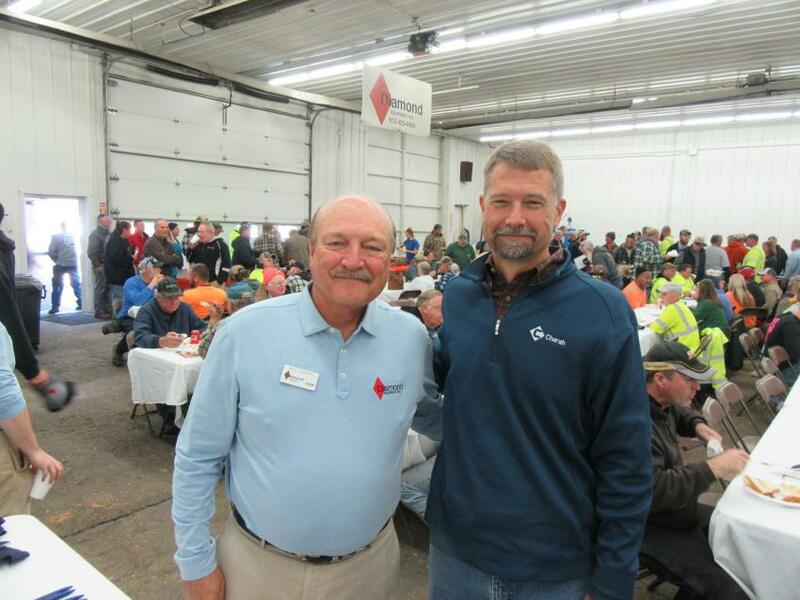 Once again, Diamond Equipment's popular annual Thanksgiving Open House, held at its headquarters in Evansville, Ind., was a big success. This was the 48th year for the event, which is held on the Friday before Thanksgiving and has become a tradition that signals the commencement of the holiday season. 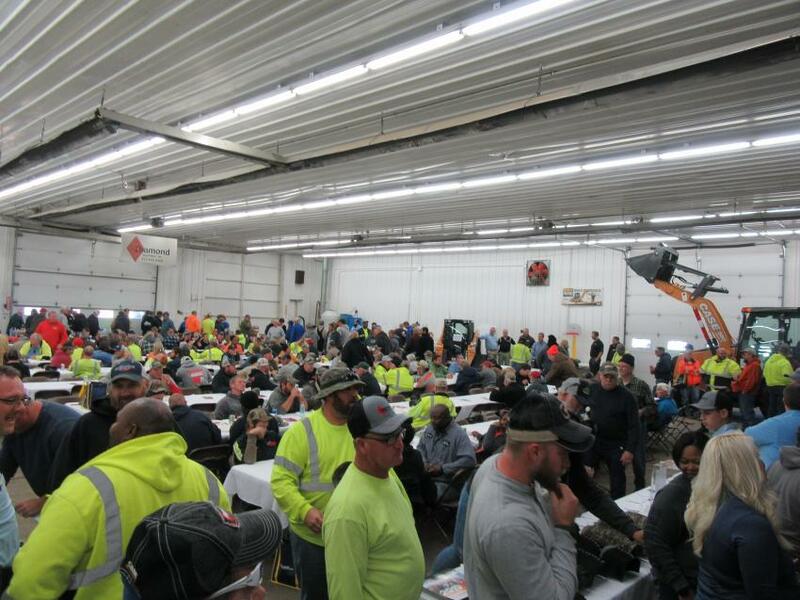 A crowd of roughly 700 construction contractors, municipal maintenance employees, farmers and landscape contractors came from Indiana, Illinois and Kentucky to attend. Attendees were treated to door prizes and a barbecue lunch while taking the opportunity to review the latest equipment on display, meet Diamond Equipment employees and learn firsthand about the machines from factory personnel representing the lines Diamond carries. Diamond Equipment President Dave Clement describes the event as a way to catch up with longtime customers and thank them for their business. Established in 1969, Diamond Equipment operates five locations in Indiana, Illinois, Kentucky and Tennessee and is the authorized dealer of Case Equipment. It also represents Hyundai, JLG, Noram, SkyTrak, Sullair, Takeuchi, Terex trucks, Towmaster Trailers and Imperial Trailers. 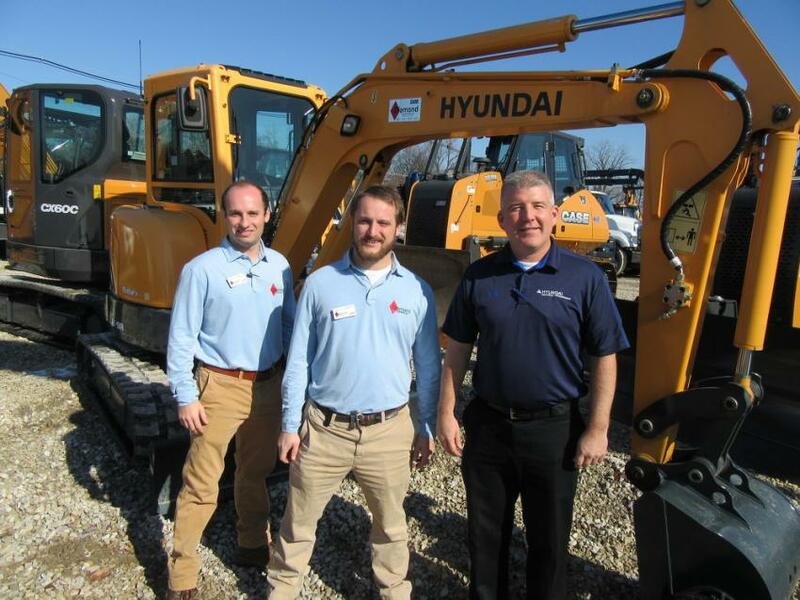 (L-R): Diamond Equipment’s Travis and Chase Clement joined Hyundai Construction Equipment District Sales Manager Ed Harseim in the dealership’s equipment yard. 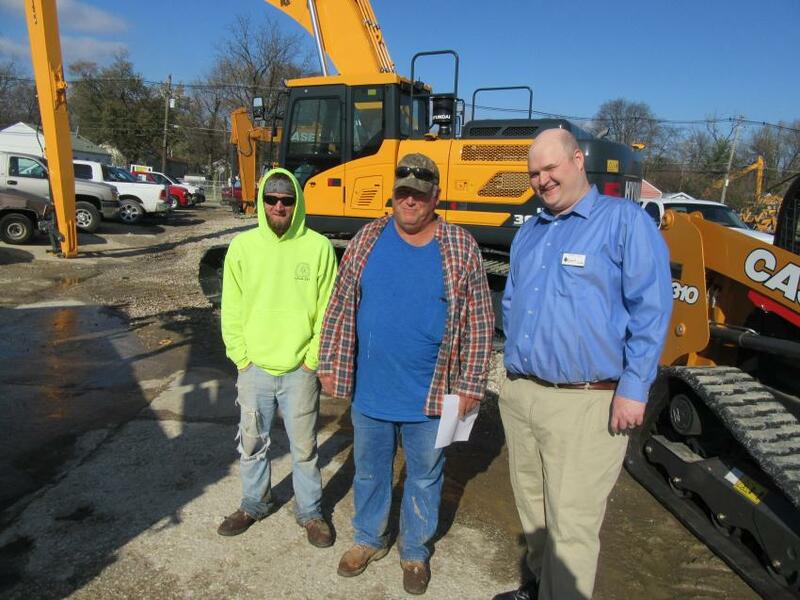 (L-R): Zachery Hurley and Gary Riecken of Riecken Construction spoke with Diamond Equipment’s Tommy Gish about the equipment in the yard before heading in to join the festivities. 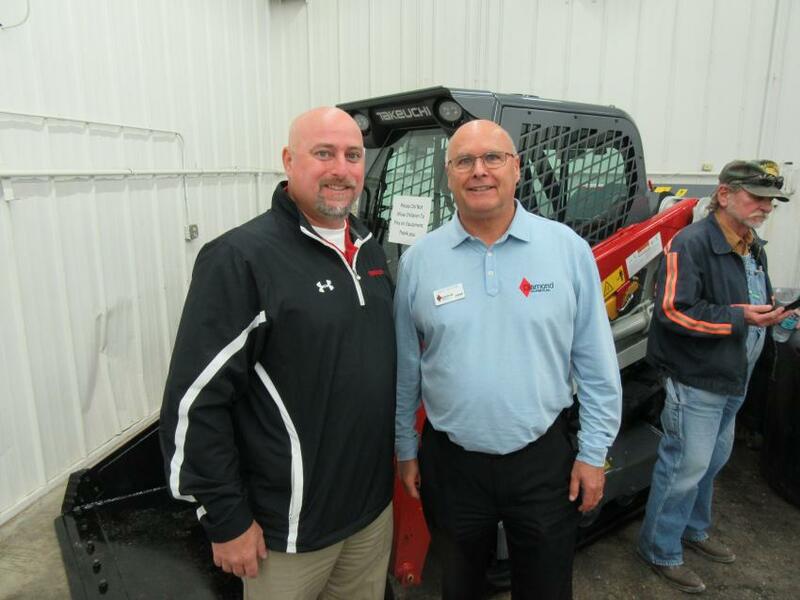 Takeuchi Region Manager Paul Wade was on hand with Diamond Equipment’s Dave Fortune to welcome attendees to the event. 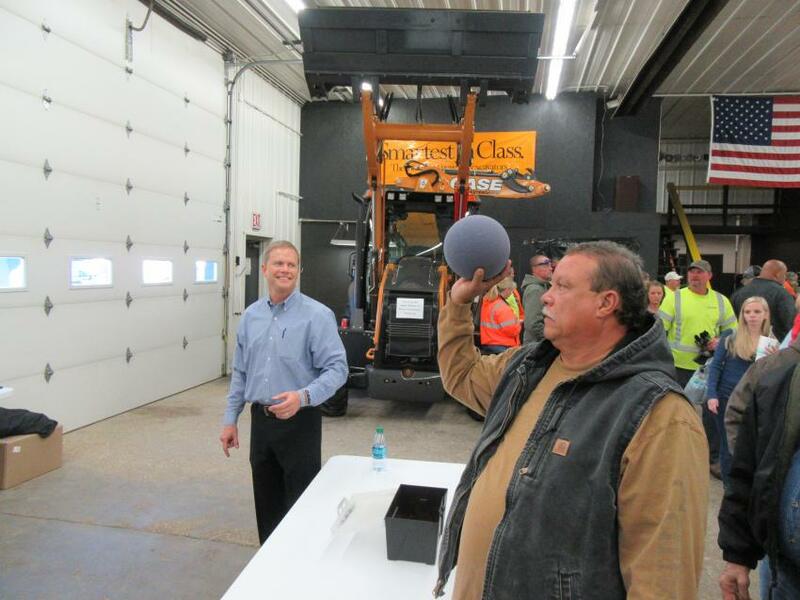 Diamond Equipment’s annual Thanksgiving Open House attracted approximately 700 attendees. 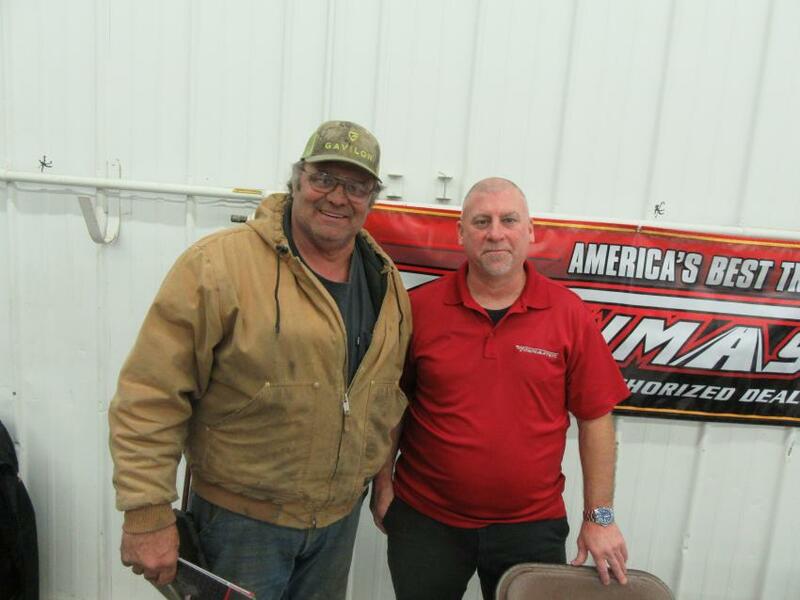 Diamond Equipment President Dave Clement (L) caught up with Charah LLC Fleet Manager Gavin Nawrocki at the open house. At the Case Construction Equipment table, Derrick Cole of the Gibson County Highway Department shoots for a door prize as Case Construction Equipment’s Adam Doll lends some encouragement. John Fisher (L) of Parrish Farms talks equipment transportation with Russ Woelke of Towmaster Trailers. 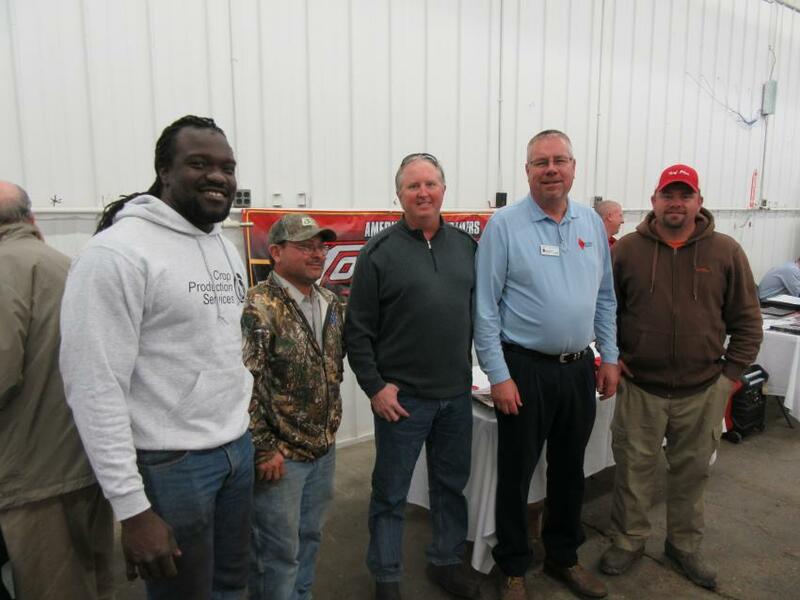 (L-R): Ramon Williams and Chad Laver of Linder Farms, Mickey Hammers of Traylor Brothers, Mark Klodowski of Diamond Equipment and Mike Titzer of Turf Plus catch up at the event. 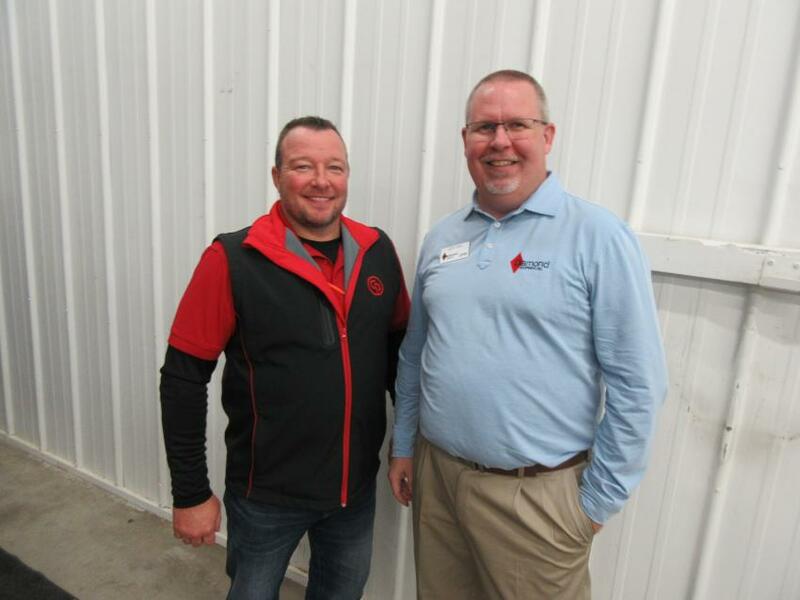 Greg Slone (L) of Construction Product Sales spoke with Diamond Equipment’s Jeff King about the many lines of contractors supply products his company represents. 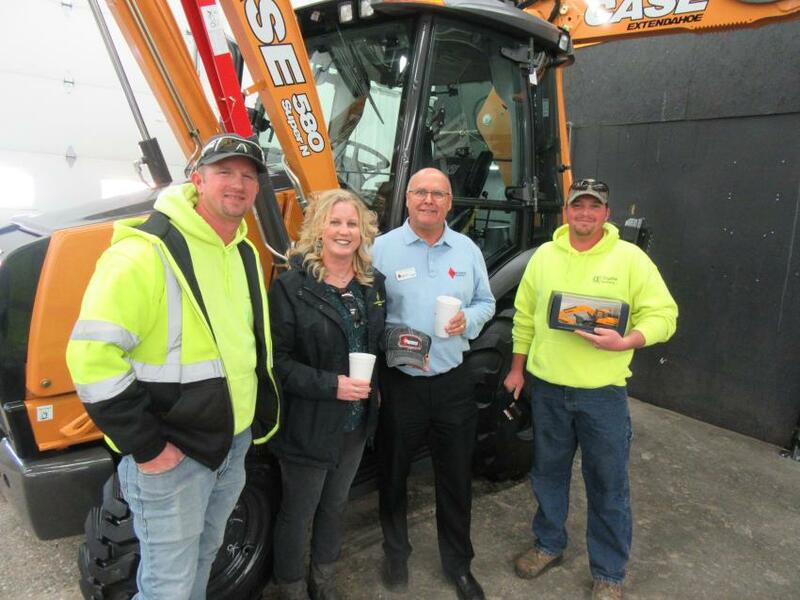 (L-R): Joe and Crystal Miller of Crystal Excavating are joined by Dave Fortune of Diamond Equipment and Matt Miller, also of Crystal Excavating.